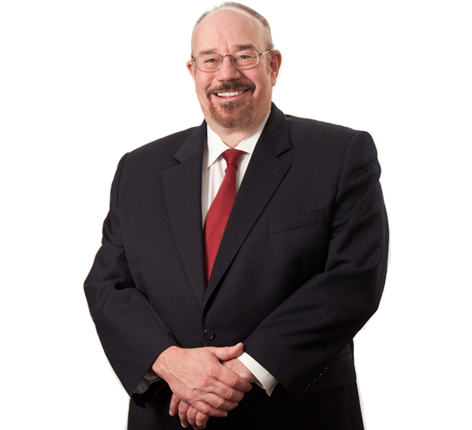 John Collen has more than 30 years of experience representing all parties of interest in Chapter 11 reorganizations, out of court work-outs, creditors’ rights litigation and transactions involving troubled business entities across a wide range of industries throughout the country. In October 2012, John was asked to testify before the ABI’s Commission to Study the Reform of Chapter 11; a testament to his recognition in the field nationally. John has filed numerous briefs in the United States Supreme Court. On behalf of a lender trade group, he authored an amicus brief in support of the prevailing side (9-0) in Bank of America v. Caulkett, in which the court opinion, in part, followed arguments put forth in that brief. Outside the firm, John serves as an adjunct law professor in the Bankruptcy LLM program at St. John’s Law School in New York, where he also serves as the Director, Institute for Bankruptcy Policy. SmithAmundsen In the United States Supreme Court Again!